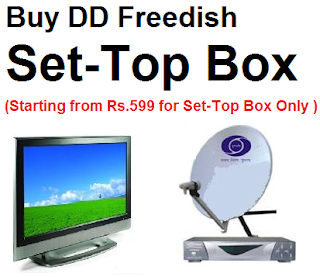 Today DD vyas channel replaced cinema Tv. DD Vyas is hindi / regional laungae educational channel for kids and students. It shows educational programs. These programs mainly run by UGC as a Higher Secondary Education mission. Although Cinema TV available free-to-air from Ses8 satellite via 95 degree east.